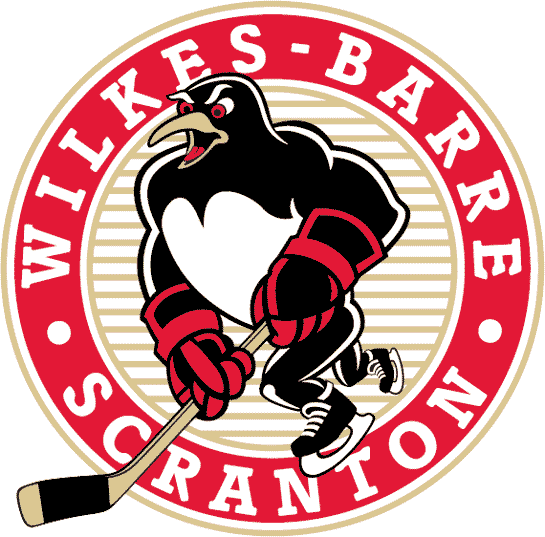 Wilkes-Barre/Scranton Gameday: Pens vs. Crunch. 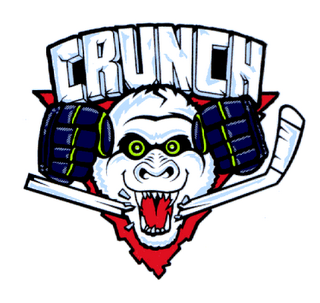 Last Game: The Penguins got their first win of the season in dramatic fashion, defeating the Rochester Americans 4-3 in overtime. Paul Thompson's goal with 13.7 seconds left in OT was his 2nd of the night and capped off a 3 point night for the forward. Penguin goals were also scored by Eric Tangradi, Brian Gibbons and Warren Peters. Goaltender Brad Thiessen made 30 saves in the win. * Forwards Jayson Megna and Keven Veilleux and defenseman Robert Bortuzzo are still injured.